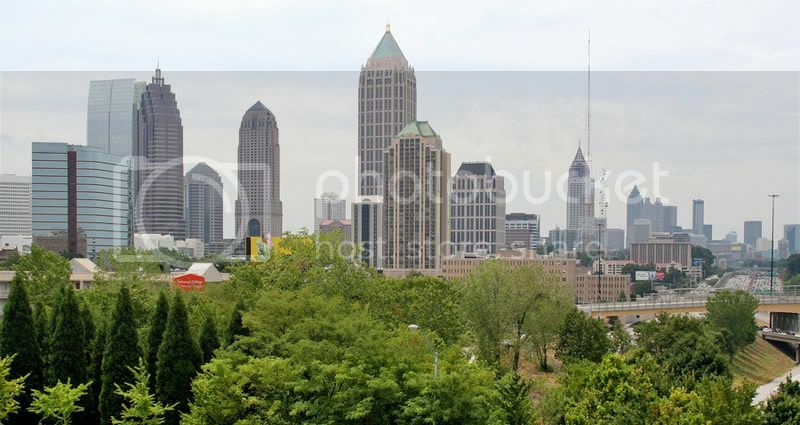 We may not be on th level with cities such as Atlanta but we are on a fast pace to it both population wise and lets face it we're right there at it with the skyline category. Charlotte has a long ways to go before it can even begin to compare itself to Atlanta. Charlotte is behind like 30+ years to Atlanta. And while Charlotte will still grow Atlanta will continue growth as well and never be caught up to. How those Charlotteans love to compare themselves to Atlanta just cracks me up. 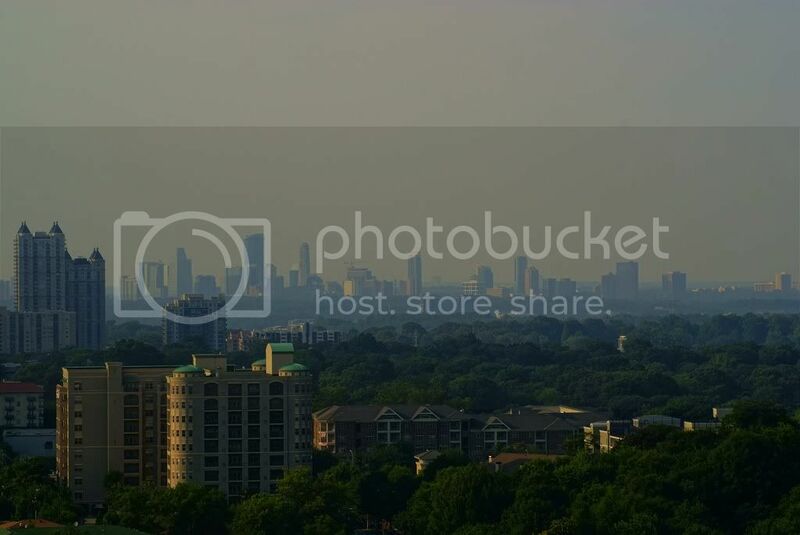 But in regards to this post, I will say Charlotte skyline is more pretty than Austin and Cleveland. Yes that is true with all the other cities its placed in it may be the same population wise or metro wise but its skyline its quite the story when you compare them with those other cities in our category. 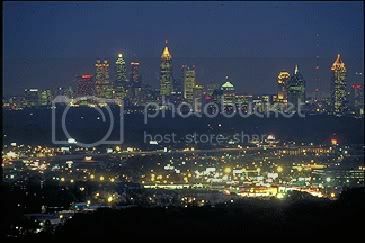 We may not be on th level with cities such as Atlanta but we are on a fast pace to it both population wise and lets face it we're right there at it with the skyline category. It would be 300X's better though if the city was river front though like Cleveland or so but we have lakes to make up for it I guess. 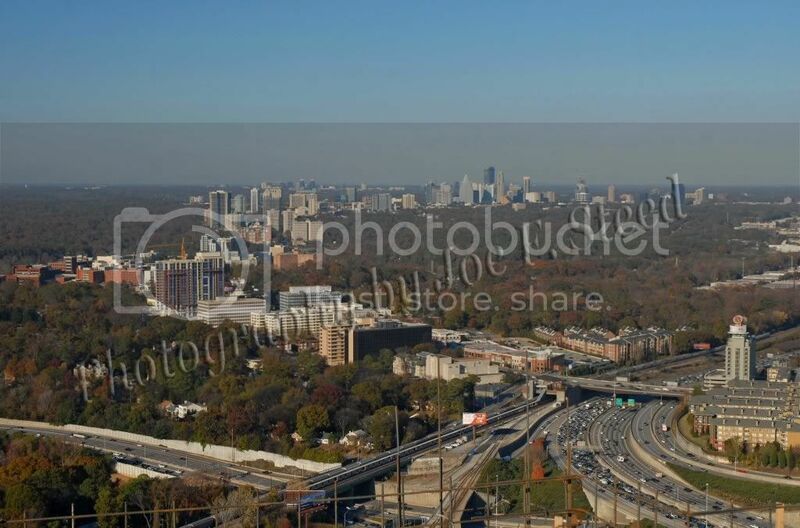 No Charlotte is not catching up in Skyline with Atlanta nor population you need these 3 skylines in your city limits and you need about 4 million more people in your metro. Thank you. A very excited high-schooler who is from High Point, NC and now lives in SC. Has no Charlotte connections at all. I've lived in both Charlotte and Denver and in terms of number of high rises and density, Denver's skyline is pretty far ahead of Charlotte's. 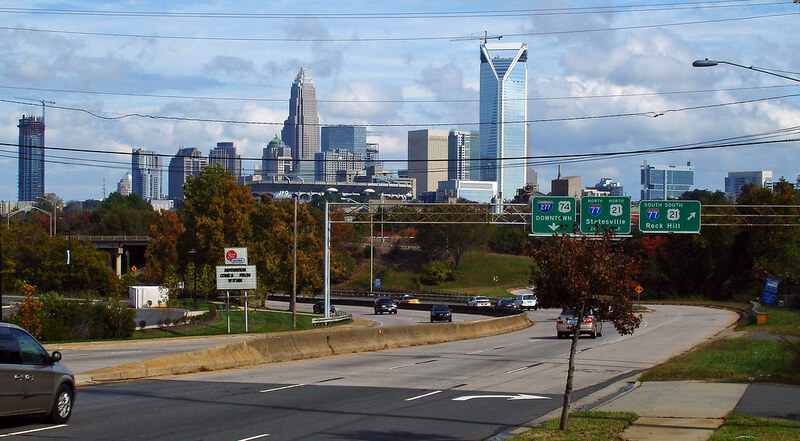 charlotte skyline is nothing special. the downtown is small. only one really tall building, the rest are average. whats the point of this? 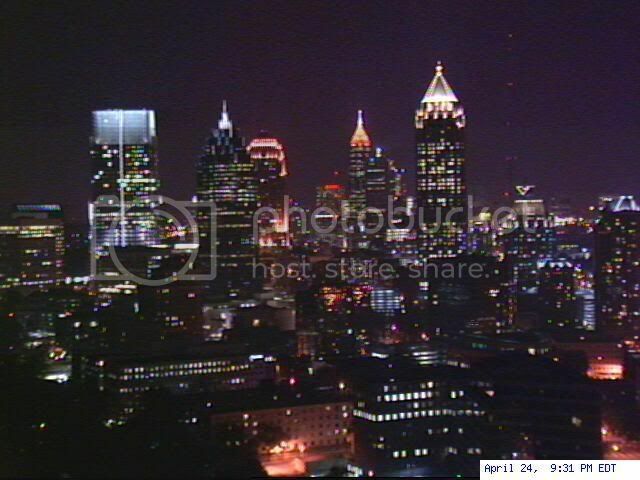 I have to sort of agree about the skyline. It's a very nice skyline, but to tell you the truth, if you put it next to other skylines, I probably wouldn't know the difference(maybe it's my lack of skyscraper skills). Other than that it's good and I think the downtown is nice. You are right that Charlotte's DT is not big compared to the big boys. It is not in that league right now. But, to be fair it is very beautiful and has more than one "really tall" buildings, at least three or four. and just to back that up a little more I really suggest clicking on this link!